Based on the teachings of beloved yoga master Sri Dharma Mittra, these classes are recommended for those with some experience of dynamic yoga. You do not need able to achieve all of the postures, just come with a willingness to try new things and be inspired! This challenging yet playful practice includes balances, twists, stretches, back bends and inversions. You will attempt handstands, forearm balances, headstand variations and unique vinyasas. 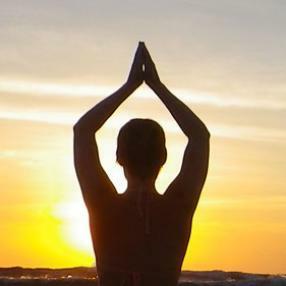 Although Dharma Yoga is a very physical practice, it is also a deeply spiritual journey that will introduce you to the many facets of yoga including pranayama (breathing techniques), kriyas (purification techniques), mudras (hand gestures) and meditation.